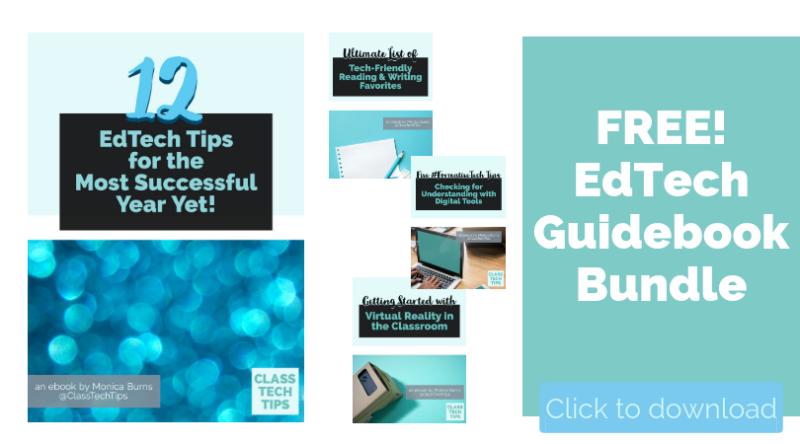 If you’ve visited my site before you know that Nearpod is one of my favorite EdTech tools. When I travel to schools across the country I love sharing these interactive lessons with teachers. Nearpod is an engaging presentation tool that works on iPads, web browsers, Chromebooks, Android devices, you name it. 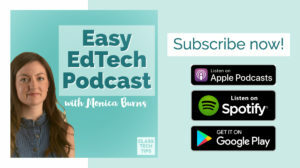 Teachers can design their own Nearpod lessons or search through the awesome activities available on their site. The folks at Nearpod just launched a new content offering called Nearpod Essentials. These are collections of Nearpod‘s best content including plenty of new lessons to explore. 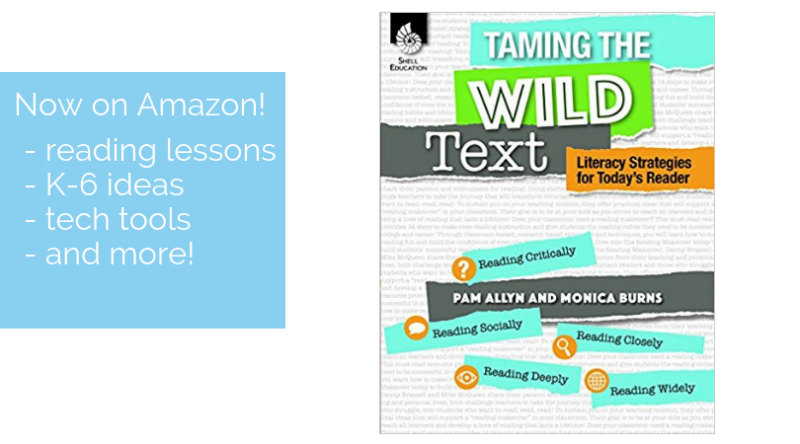 There are over 20 bundles of lessons for teachers of all grades and core subjects. 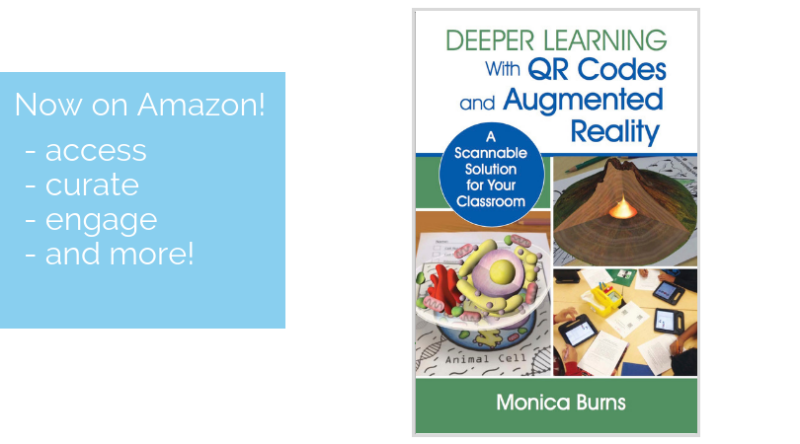 Each bundle has about 50 Nearpod lessons full of interactive activities to engage students and gather information on student understanding. 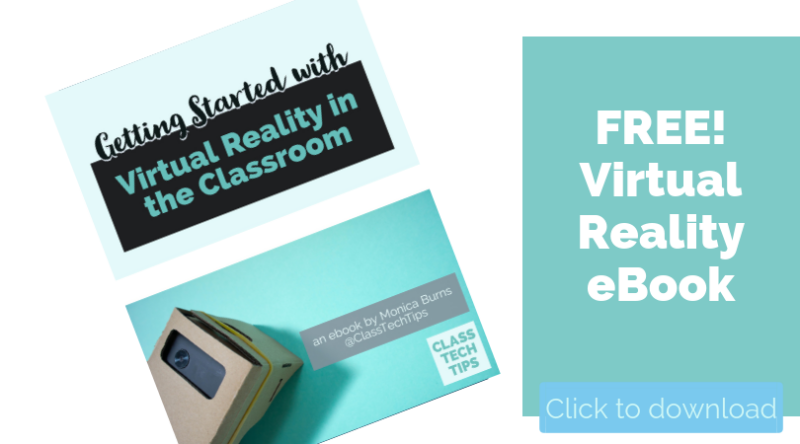 In these bundles you’ll find brand new virtual field trip lessons too. 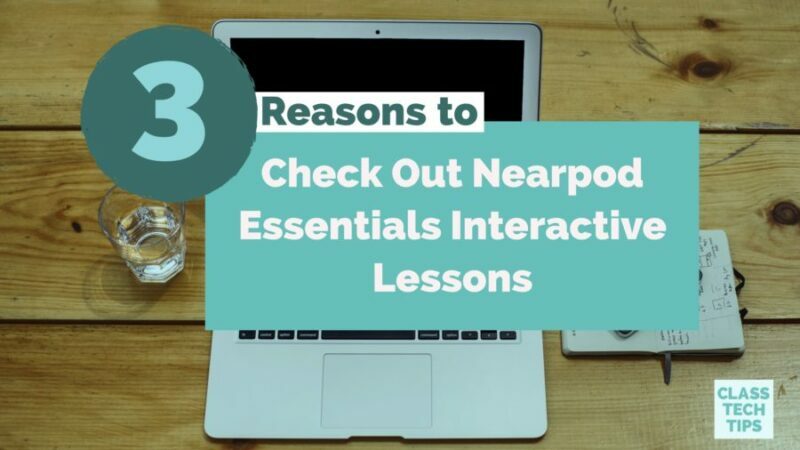 Why should you check out the interactive lessons in Nearpod Essentials? 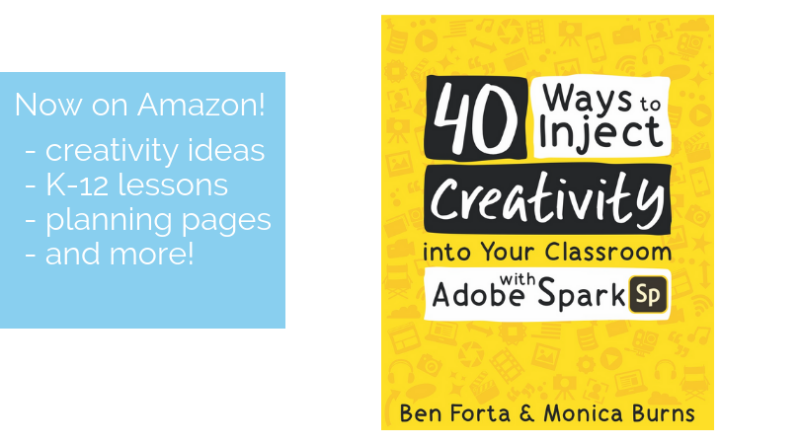 The content is organized in easy-to-use bundles making it easy to find just right content for your classroom. 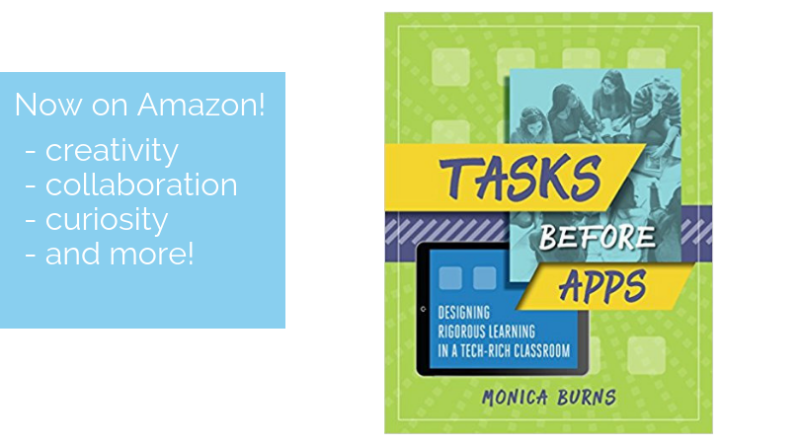 The Nearpod team is offering bundles at a 20% off discount as part of the launch. The built-in interactive activities provide a simple way to check student understanding consistently over the course of a unit. 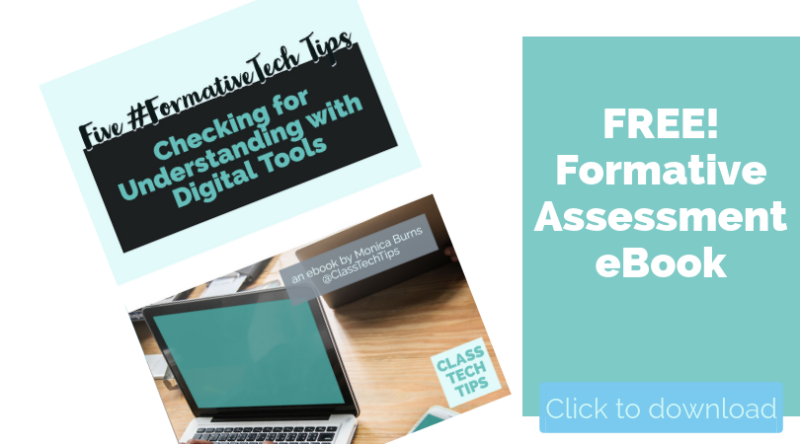 Nearpod was one of my favorite tools to use when I started teaching with iPads in a one-to-one classroom – now I use it when leading sessions on formative assessment with teachers. 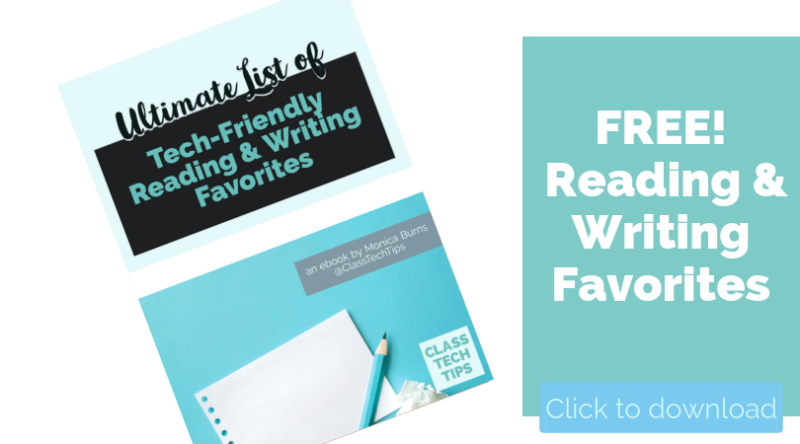 It’s so exciting to see how this interactive lesson platform continues to add new, engaging content to their library. 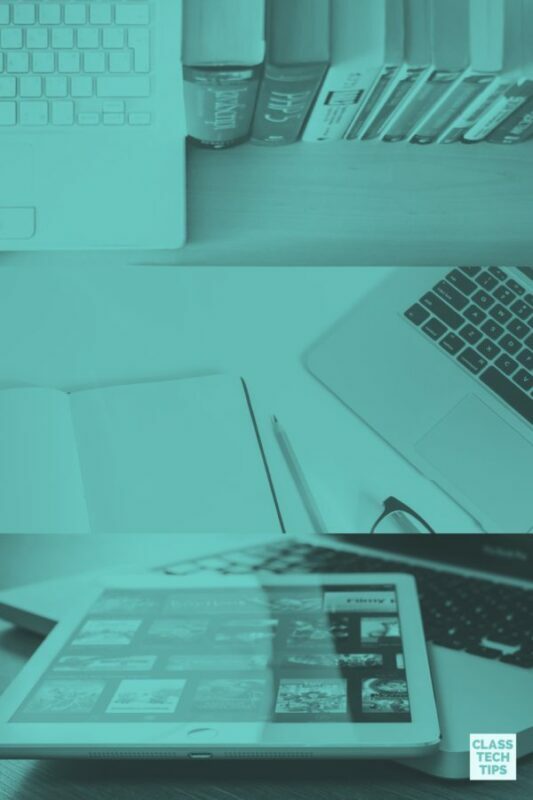 If you’re new to Nearpod you can learn more by visiting their website, if you’ve used it before you’ll want to dive into the new Nearpod Essentials to check out these fantastic bundles! 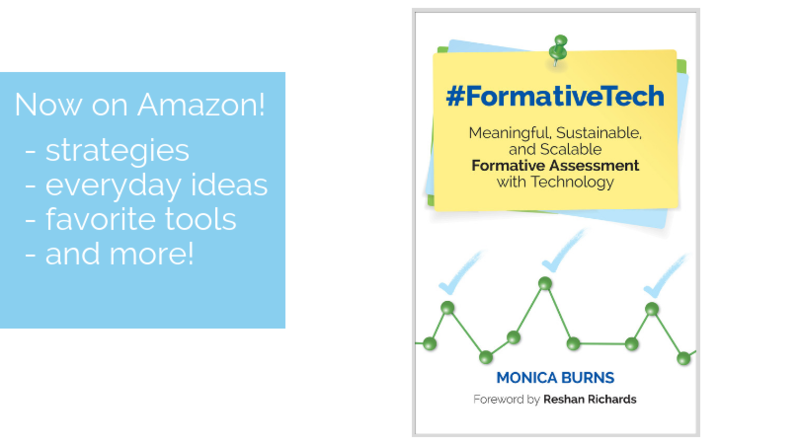 Check out my new book #FormativeTech: Meaningful, Sustainable, and Scalable Formative Assessment With Technology available to order on Amazon.